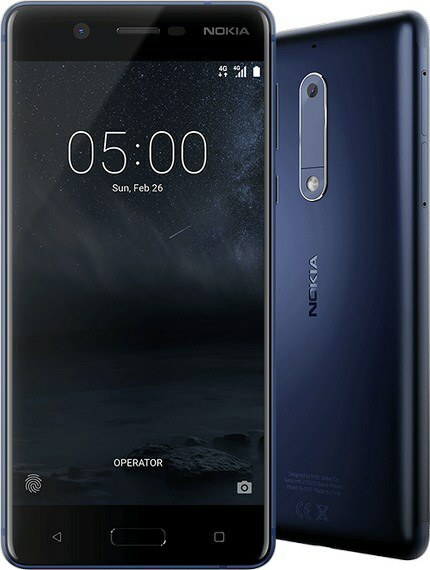 With 2 gigabytes of RAM, support for LTE, and a 13-megapixel rear-facing shooter, the Nokia 5 wants to be your choice smartphone for premium devices under 70,000 Naira. 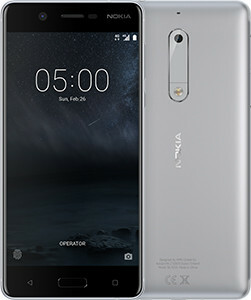 The Nokia 5 is a 4G enabled dual-SIM Android smartphone, running on the Nougat variant of the operating system (version 7.1.1) out of the box. This device features a sturdily built metal chassis with edges slightly curved for easy handling of the device and can be picked up in an array of colors. The display on this baby is an IPS LCD 5.2-inch display having a resolution of 720 by 1280 pixels and a resulting pixel density of about 282 pixels per inch (282 PPI). 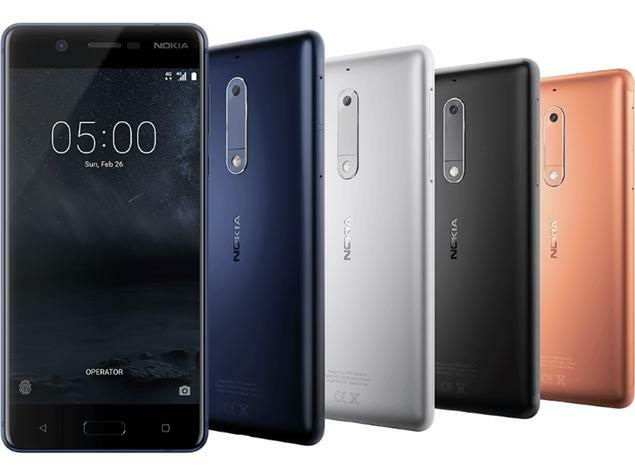 Under the Nokia 5’s hood sits a Snapdragon 430 chipset which is an octa-core SoC having a clock speed of about 1.4 GHz. That and an Adreno 505 GPU for handling graphics as well as 2 gigabytes of RAM (2GB) for handling simultaneously running apps. For storage, all you’d have is 16 GB onboard which can be further extended by a microSD with capacities up to 256 GB. 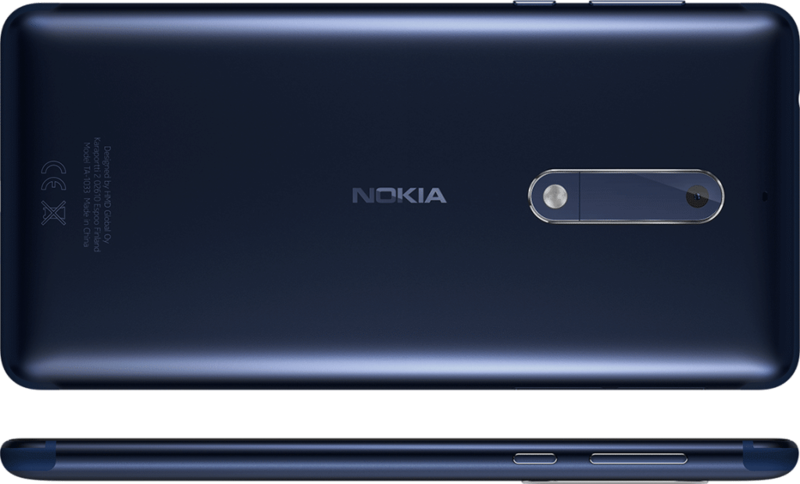 To secure the device, a fingerprint sensor is available on the Home button of the Nokia 5. Front facing: The selfie cam is an 8-megapixel lens having an aperture width of f/2.0. Rear-facing: The primary camera, on the other hand, is a 13-megapixel shooter having the same aperture of f/2.0. Finally, for keeping the device alive, a non-removable 3000 mAh Li-Ion battery is embedded within it.